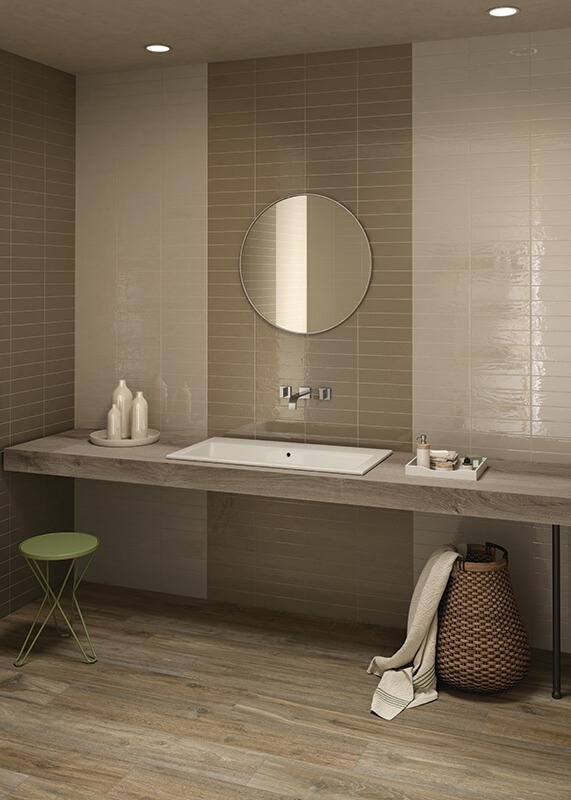 At Oakley and Norman, we believe that beautiful tiles can be the difference between a nicely designed bathroom interior and a stunning one, and can elevate your style. 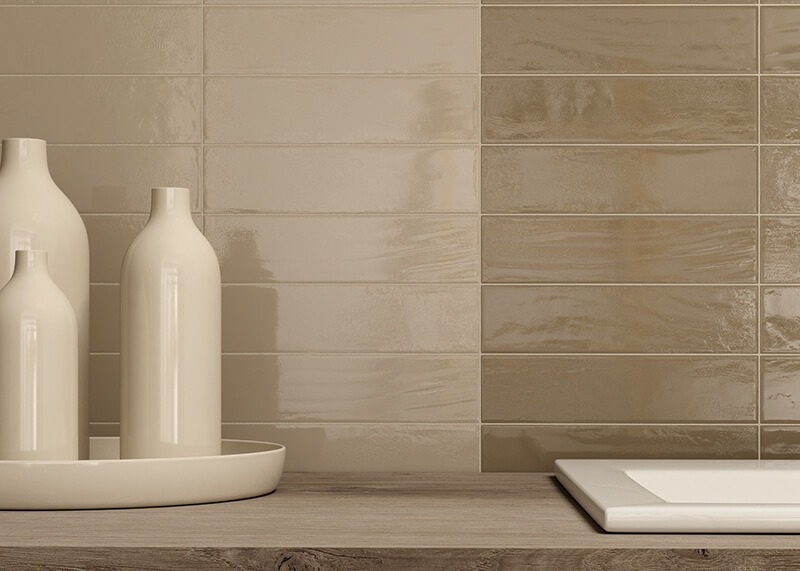 We pride ourselves on stocking RAK Ceramics, which exude style and sophistication and are comprised of only the finest raw materials. 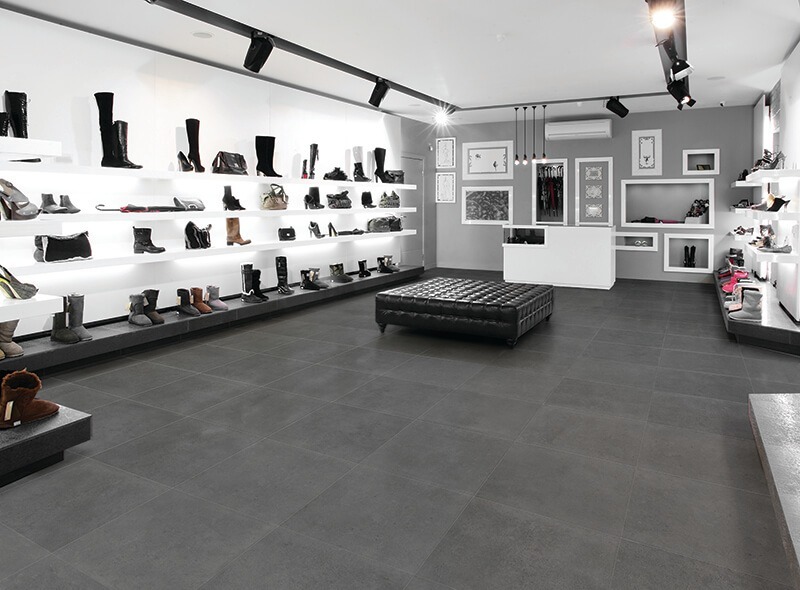 So, whether you’re looking for light and natural flooring to complement your minimalist décor, or something more striking to offset your traditional fittings, Oakley and Norman can offer just that. 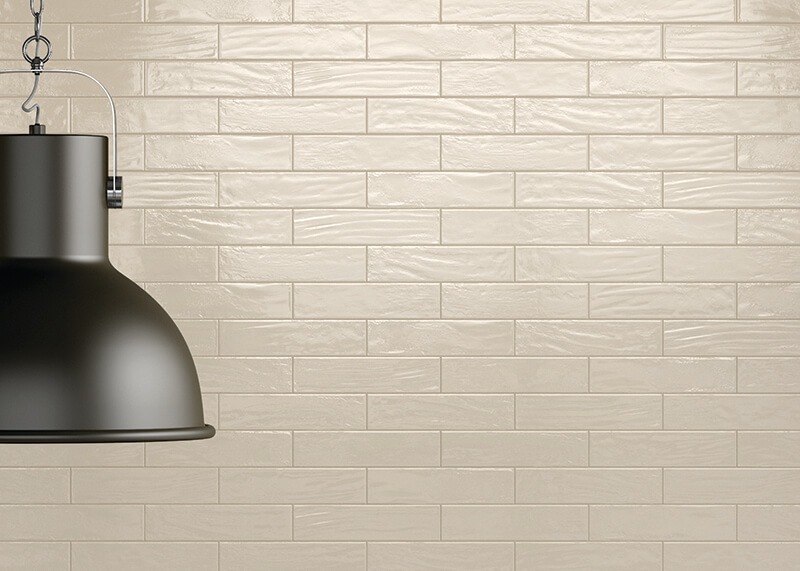 Loft brick by RAK Ceramic, which is available in white, greige, light greige, gray, black, warm white, beige, brown, light green and yellow, is a highly versatile tiling option. 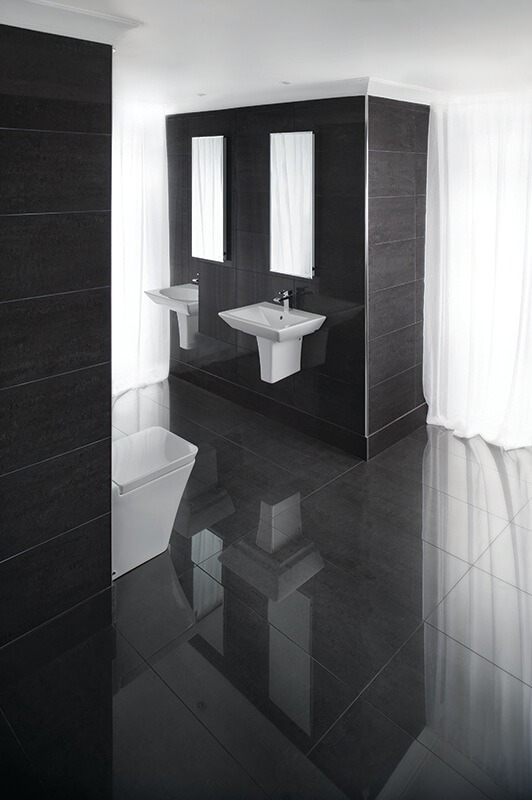 It’s particularly suited to those wishing to express their creativity, and create an utterly unique bathroom. 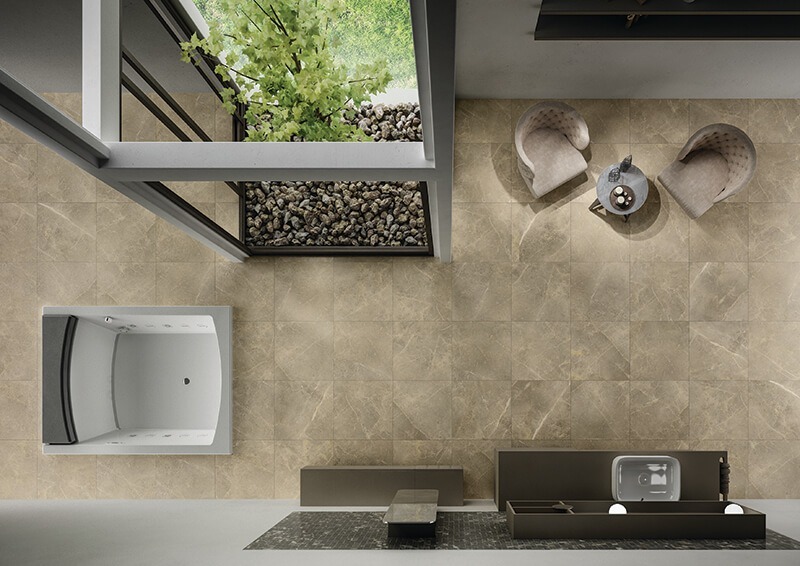 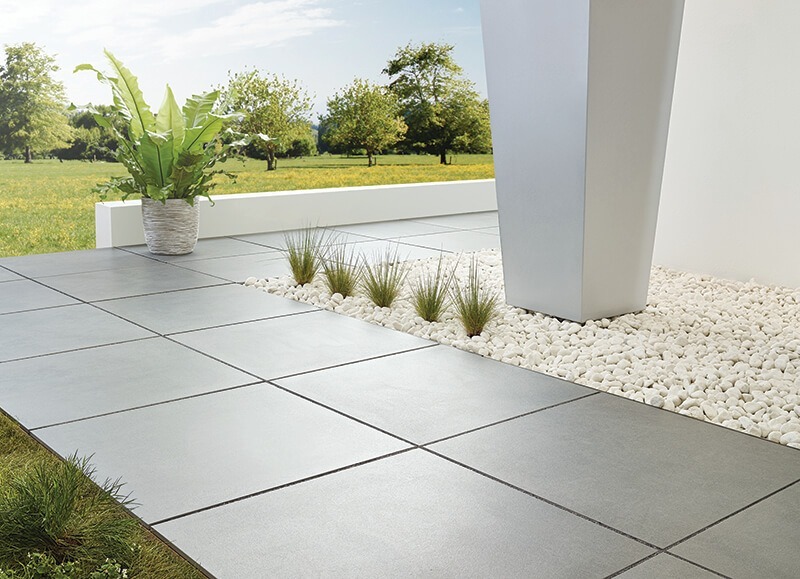 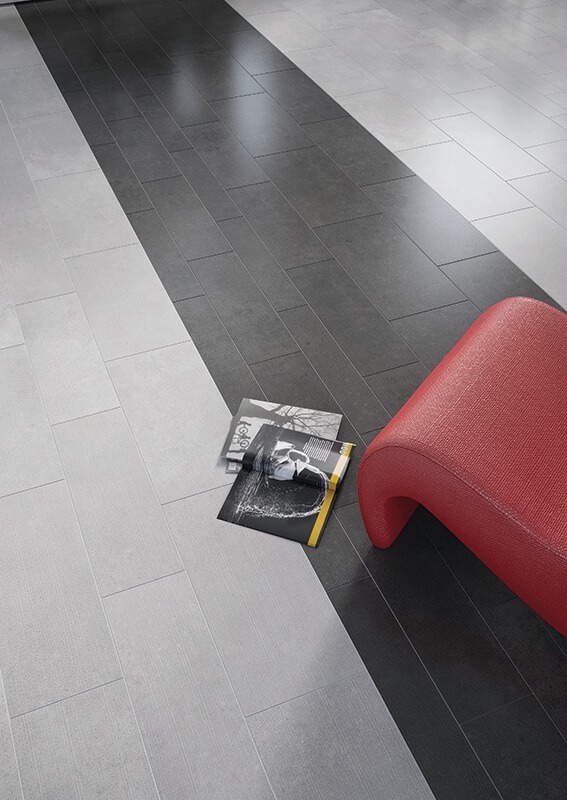 Lounge by RAK Ceramic is a truly versatile and stunning tiling option. 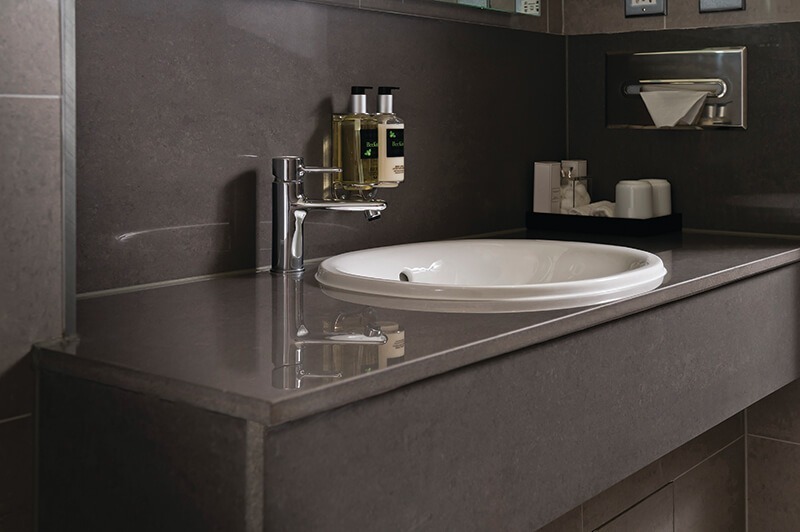 Available in 12 neutral colours and multiple finishes such as polished, unpolished and rustic, as well as its technical strength, this tiling is suitable for traditional, modern and contemporary bathrooms. 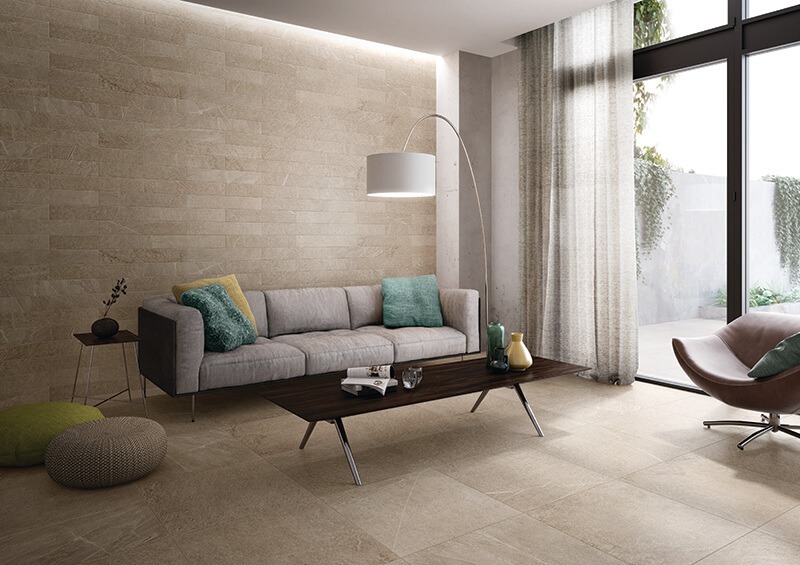 Shine Stone by RAK Ceramic is inspired by earthy stones, making it ideal for those seeking to create rooms with a natural and airy feel. 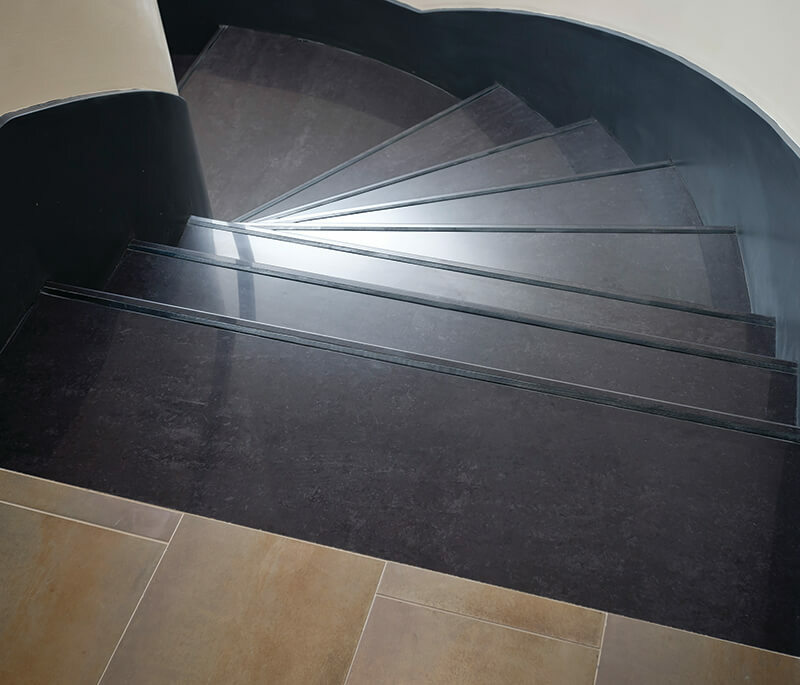 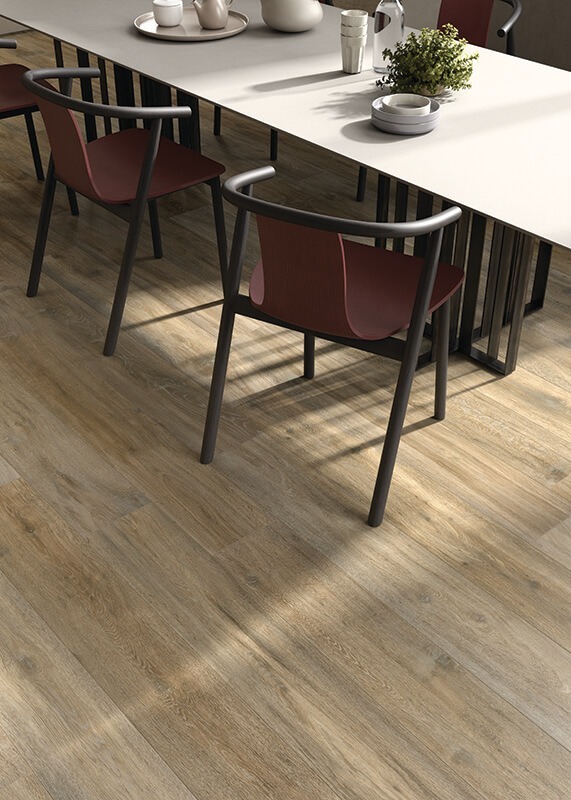 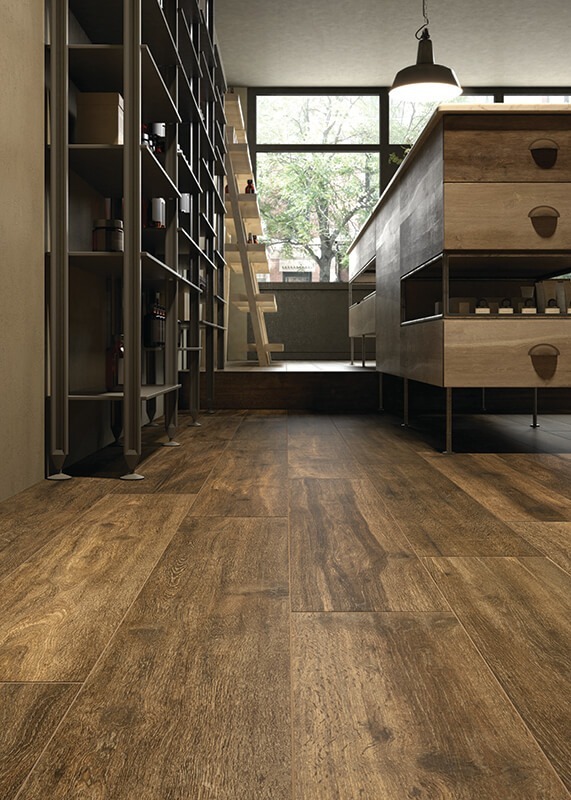 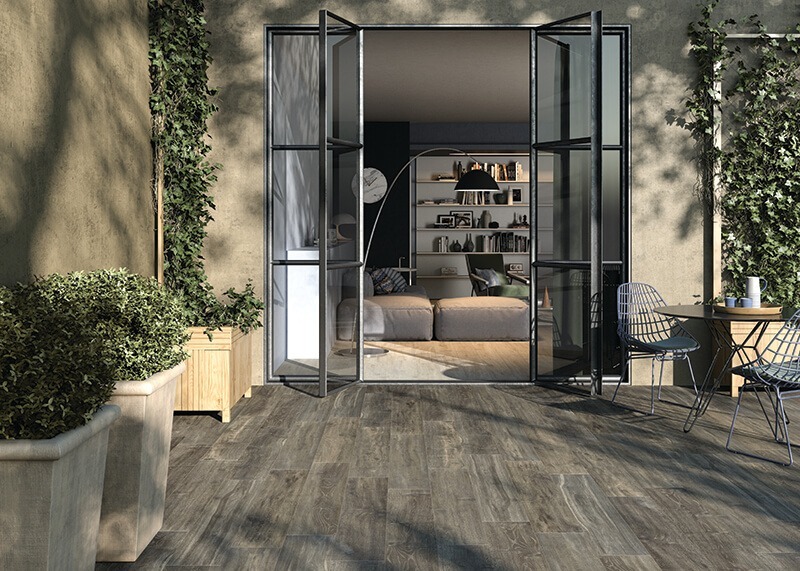 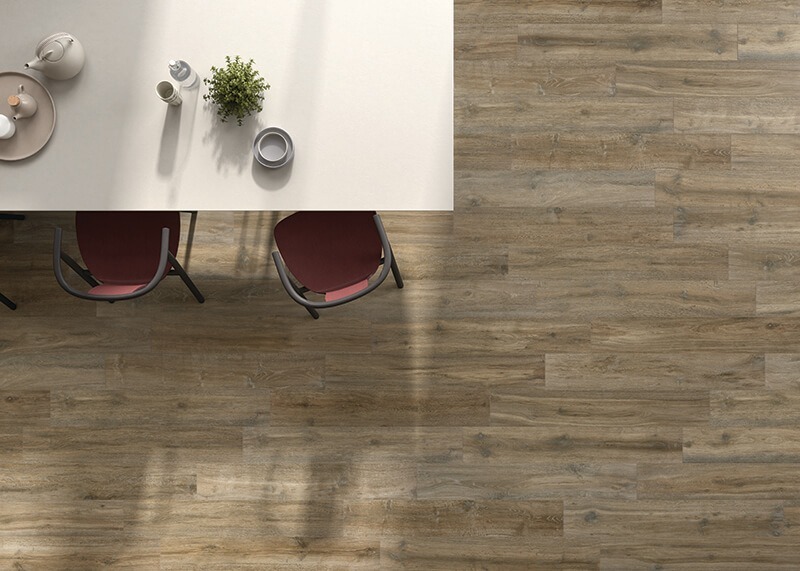 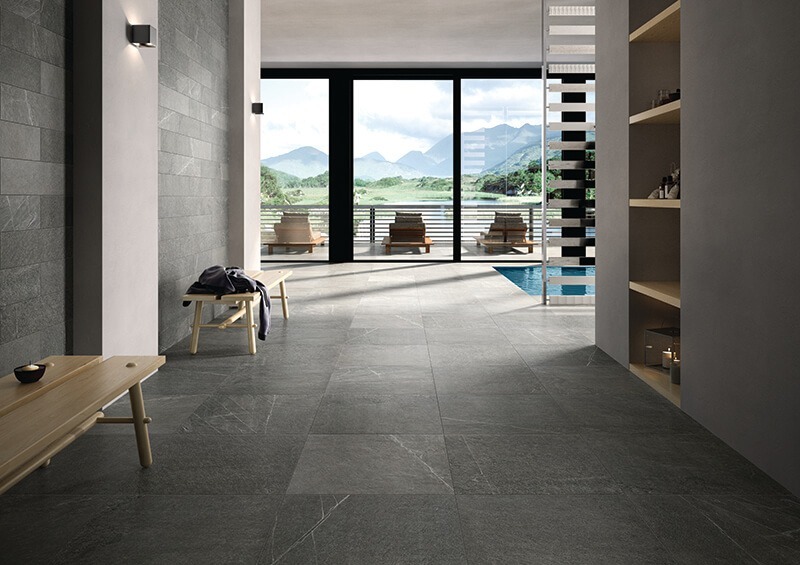 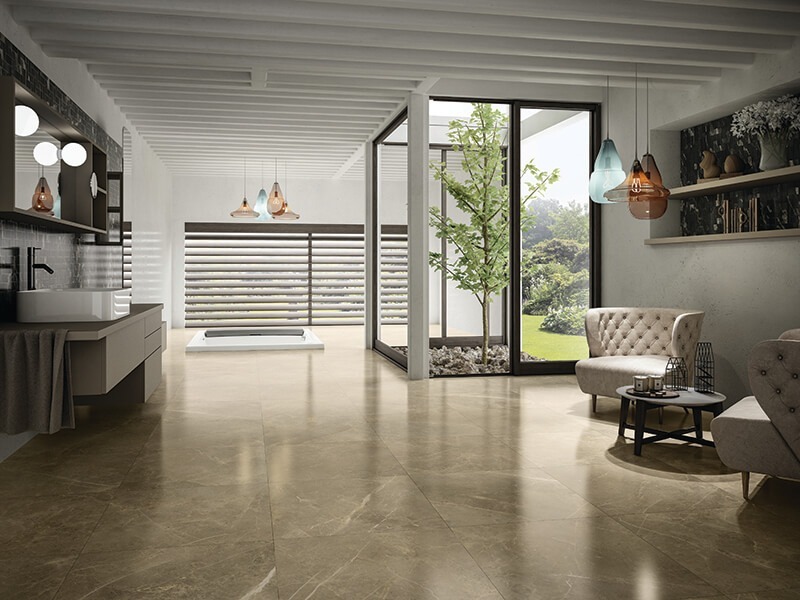 This glazed porcelain tile is available in eight different colours and various dimensions, making it truly versatile. 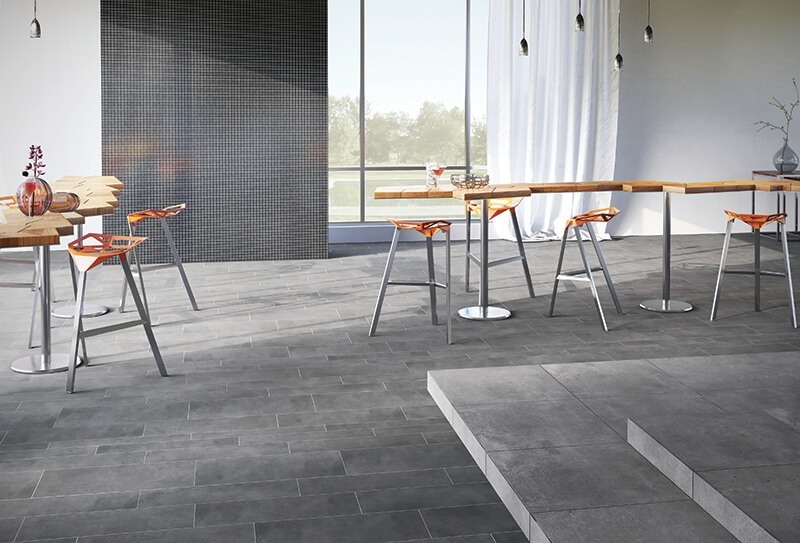 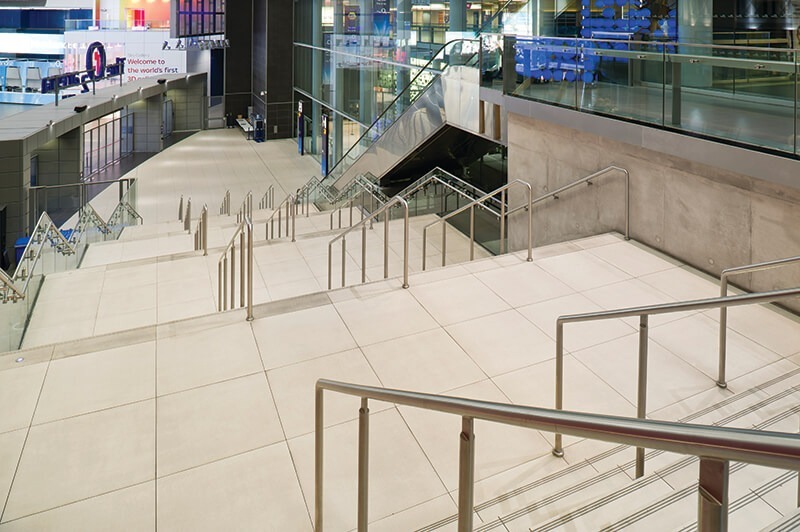 Surface 2.0 by RAK Ceramic offer modern simplicity, and lends themselves to a range of styles and applications. 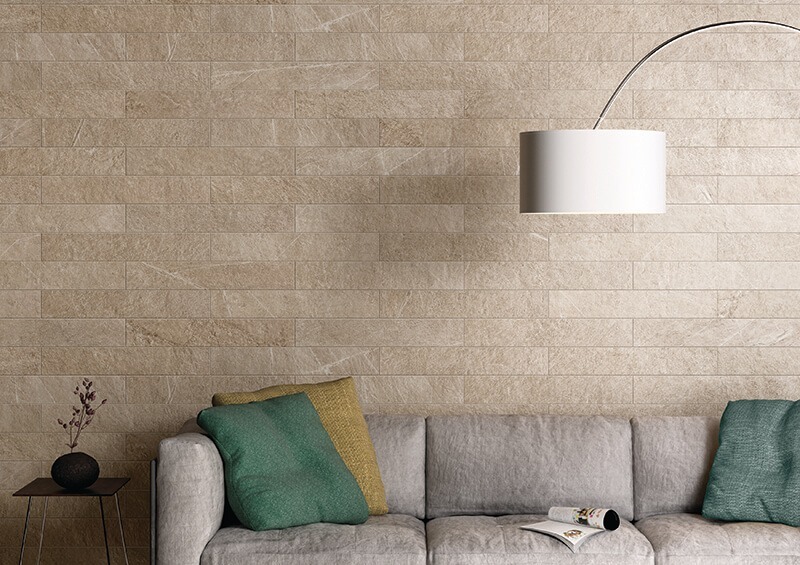 Available in cut sizes of 60 x 120 cm and 60 x 60 cm in 11 warm colours and 3 finishes, these Gres Porcellanato tiles are an architect’s delight. 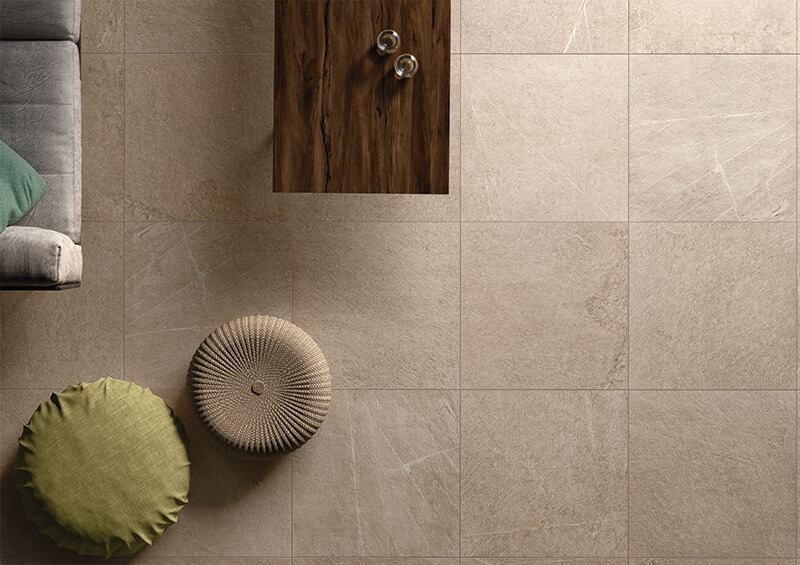 Golden Marble by RAK Collection is inspired by six royal marble effects and features precious golden veins for a truly spectacular finish. 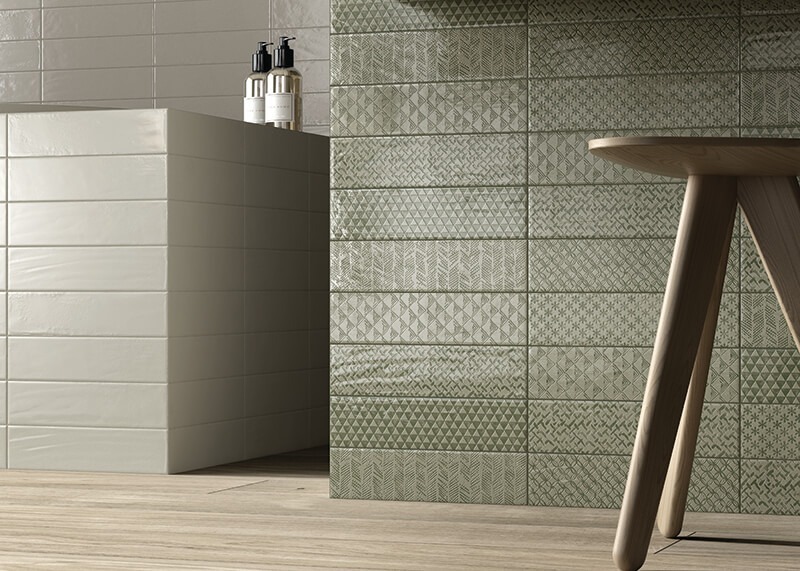 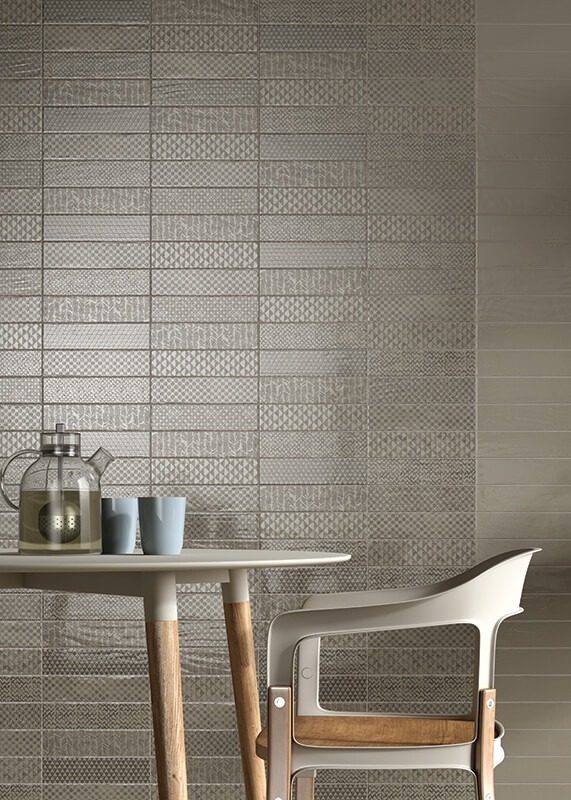 Available in a range of sizes, this tiling option can be incorporated into a range of interior projects to create a look that is utterly unique. 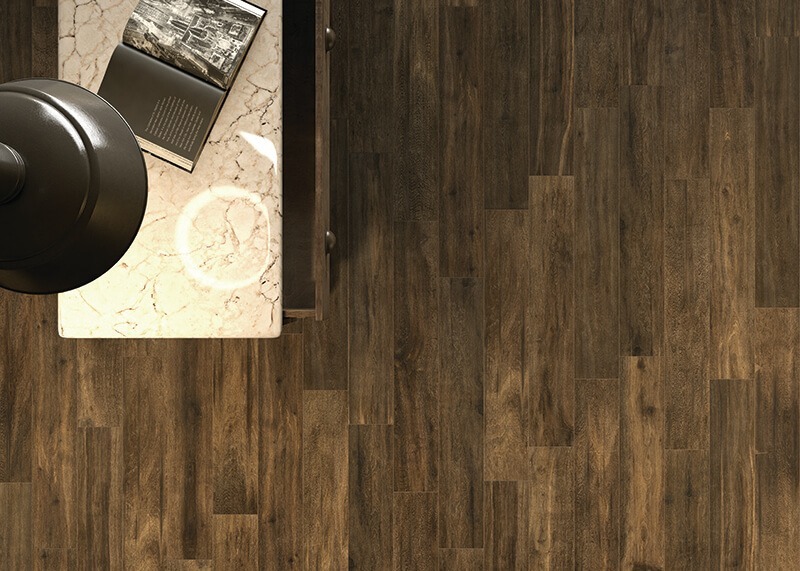 Hard Wood by RAK Collection is comprised of glazed gres porcelain tile collection which takes inspiration from rustic and heritage style. 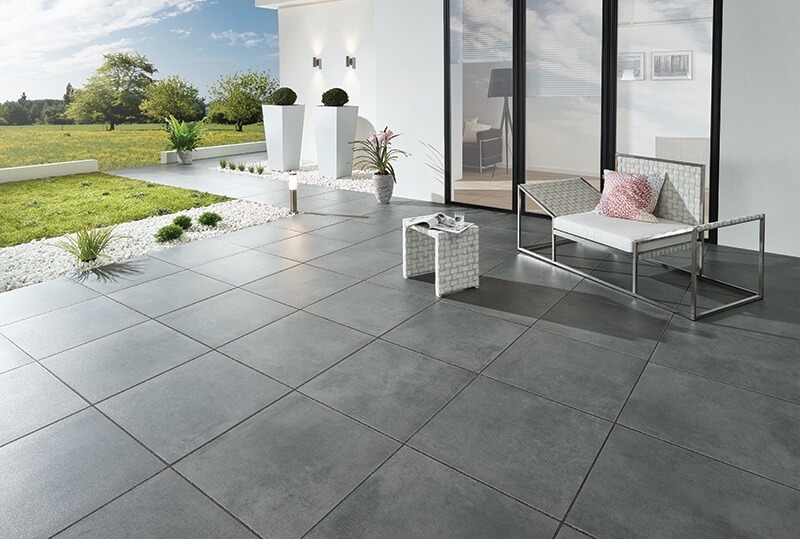 Available in a range of colours and sizes, this option lends itself to an array of interiors, and is suitable for both indoor and outdoor usage.